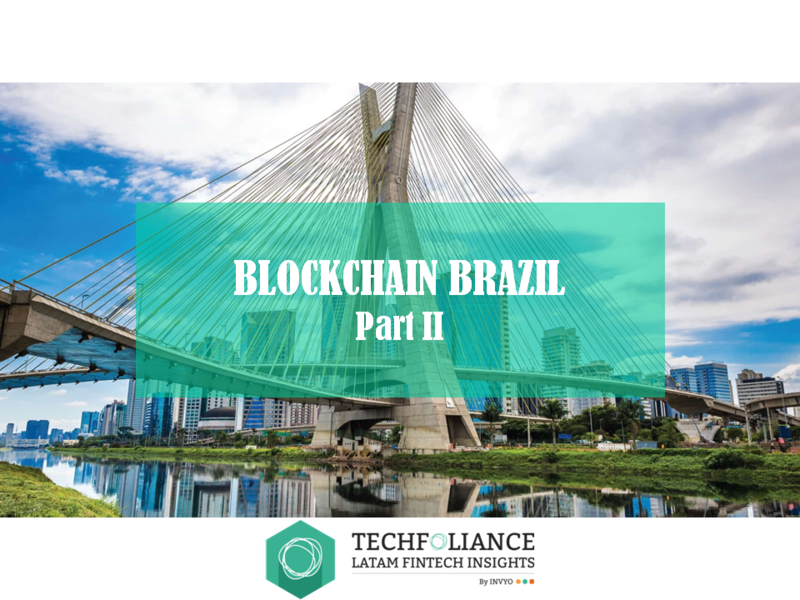 The increasing interest in blockchain (and bitcoin) brings opportunities for Brazilian start-ups. 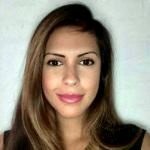 To better understand an entrepreneur’s perspective on market, I had the opportunity to interview Bernardo Faria, Executive VP of FOXBIT, a leading bitcoin exchange. What is the current state of the bitcoin / blockchain market in Brazil? There are currently 3 bitcoin exchanges in the country. The market has handled BRL 360m in 2016 and is expected to handle more than BRL 1bn this year. FOXBIT bought BitInvest last year. Does your decision shows an overall market trend towards consolidation? We could call it consolidation, but it was more of a strategy of related to platform redundancy and bank accounts. Internationally, financial institutions prefer to concentrate on the blockchain technology and “keep distance” from bitcoin. Do you see the same happening in Brazil? What is the level of involvement of incumbents in the bitcoin and blockchain markets? Incumbents are not involved in the Bitcoin market. Some of them are indeed not very helpful towards bitcoin start-ups: Itaú and Santander for instance do not open bank accounts for bitcoin exchanges. Regarding blockchain, banks are only starting to understand this technology. There are some projects and tests being rolled out by banks, but they are still in their initial stages. COAF stated in 2015 that it would be against regulation bitcoin in Brazil so as not to “create the perception that bitcoin is a safe product”. How are regulators reacting to the development and growth of bitcoin exchanges in Brazil? They follow it with interest. Last year, the Central Bank of Brazil asked us to participate in the Financial Inclusion Forum. Regulators are interested in the potential of bitcoin usage for financial inclusion, especially for micro-payments and remittances. Is there any legal / regulatory definition on what bitcoin is in Brazil? There is no regulatory definition. The Central Bank of Brazil issued a circular saying that it does not consider bitcoin as a currency, since it is not issued by any government. What is the regulatory framework for bitcoin exchanges and which are their duties regarding customer protection and data privacy? They are considered as financial intermediaries and must comply with KYC rules, COAF regulations and customer protection laws, as traditional businesses do, such as for example an art gallery. In FOXBIT’s case, we have advisors supporting us in order to duly operate as a Payments Institution regulated by the Central Bank of Brazil, in compliance with applicable rules (AML, Compliance, etc). How is the dialog between regulators and the ecosystem? The dialog is open and frank. We have no problems with regulators. Our biggest challenge is with the banks, as mentioned above. How can the relationship between regulators and innovators become more efficient? Innovators should have a clear agenda with regulators, an open door policy and operate based on the Central Bank of Brazil guidelines. What are the main trends for the bitcoin and blockchain market in 2017? For bitcoin: bitcoin established as a token of value, the approval of bitcoin ETFs (and bitcoin price appreciation if this happens), growth in the bitcoin-based remittance market. For blockchain: hundreds of POCs running in financial institutions and the first strong use case emerging by the second half of the year. In short, how would describe your business model? FOXBIT is a bitcoin exchange in Brazil, that is, it is a digital platform for exchanging bitcoin for reais and vice versa. 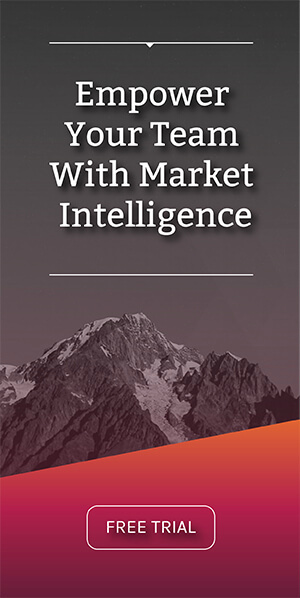 How does FOXBIT differentiates itself and why is it important in the current market context? FOXBIT is a company that was born with a 21st century business model. The company was born on Facebook, already operating in a distributed fashion. FOXBIT is a company that has a strong presence in social networks and has in its quality of service and agility its greatest differential. FOXBIT has closed several partnerships to offer products supported by its exchange – e.g. investments using bitcoin and payments. What products do you offer today? Real State Crowdfunding in Brazil – Foxbit allows the payment to be performed via bitcoin. This means that can send $1000.00 worth of bitcoins from Hong Kong and invest in Urbe.me in Brazil. Prepaid card loaded with bitcoin (acessocard.foxbit.com.br) – this means that you send bitcoins to someone in another location and in less than 30 minutes she will receive this amount converted in reais on a prepaid card. Bitcoin education platform – the first course was released in February and the goal is to educate those interested in bitcoin (Https://foxbiteducacao.com.br/bitcoin-em-minutos/). Partnership with Uphold (digital money platform available in 24 currencies). I would like to thank bitcoin ecosystem expert Bernardo Faria for contributing to this article. Bernardo Faria is an Executive VP at FOXBIT, a leading bitcoin exchange. He is a member of the board at Flowsense, a big data company, and Acesso, a payment solution to promote financial inclusion in Brazil. Prior to that, Bernardo launched two ventures CDI Lan S/A and Caixa da Familia. He also worked during several years at Banco Santander. He is a graduate of an MBA at Ibmec and an Executive at the Singularity University.